Replace water with milk in soups for a creamier and more nutritious meal. Red wine vs milk. The next time you spill some red wine, try wetting a cloth with Real California Milk and blotting the stain for some instant stain removal magic. 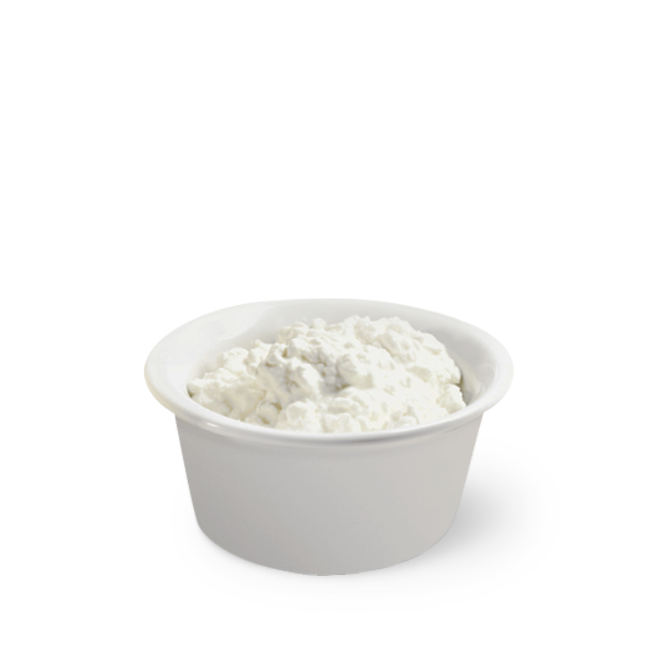 Cottage cheese can be used in place of cream cheese or Ricotta in many dips and desserts. 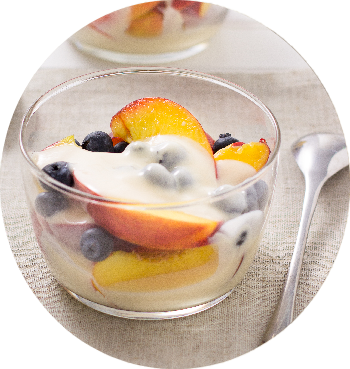 You can even blend cottage cheese to create a smoother texture before adding it to a recipe. First come, first served: cottage cheese is thought to be the first cheese made in America. Cottage cheese is part of the family of fresh cheeses that are rindless and not intended to be ripened or aged in order to develop flavor. Brrr. Chill your cream, bowl and beaters before whipping for the best results. 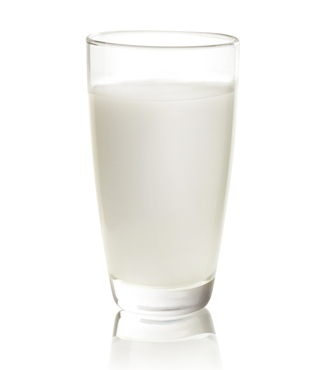 Half and half is a mixture of whole milk and cream that contains between 10.5% and 18% milkfat. 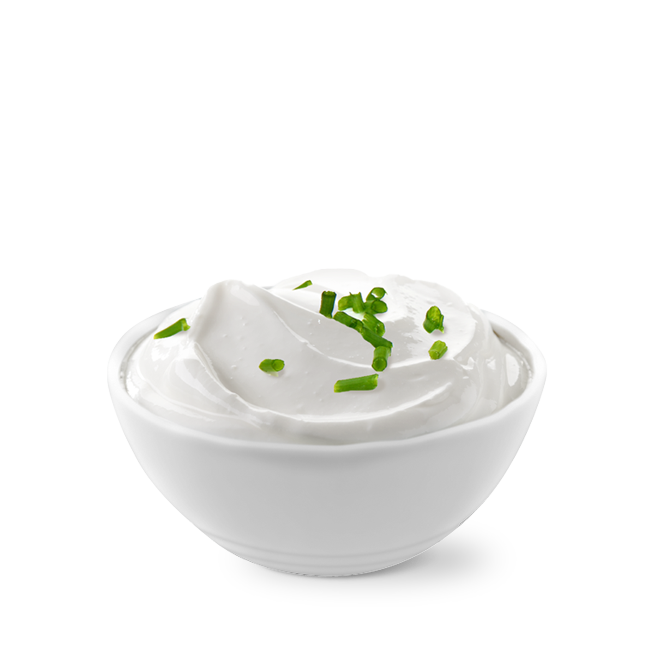 Get fraîche: Add some chopped fresh herbs to crème fraîche for a simple spread. 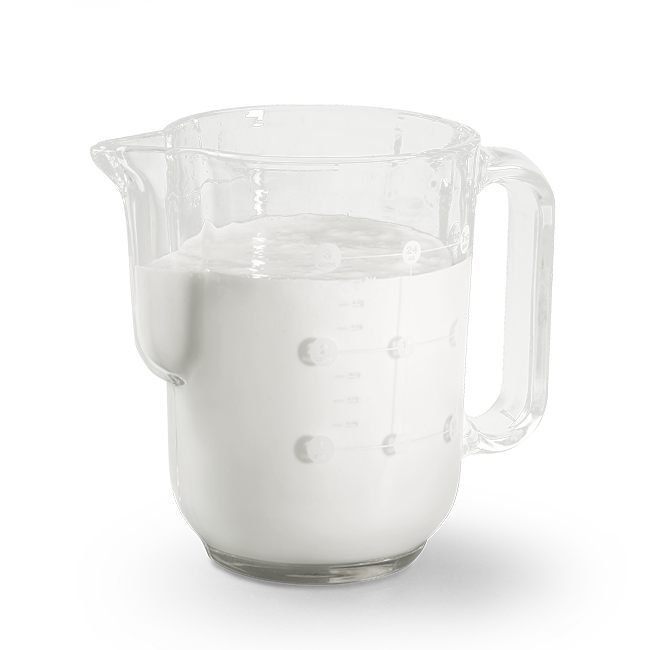 Crème fraîche is great for cooking because it can be boiled and reduced without curdling. 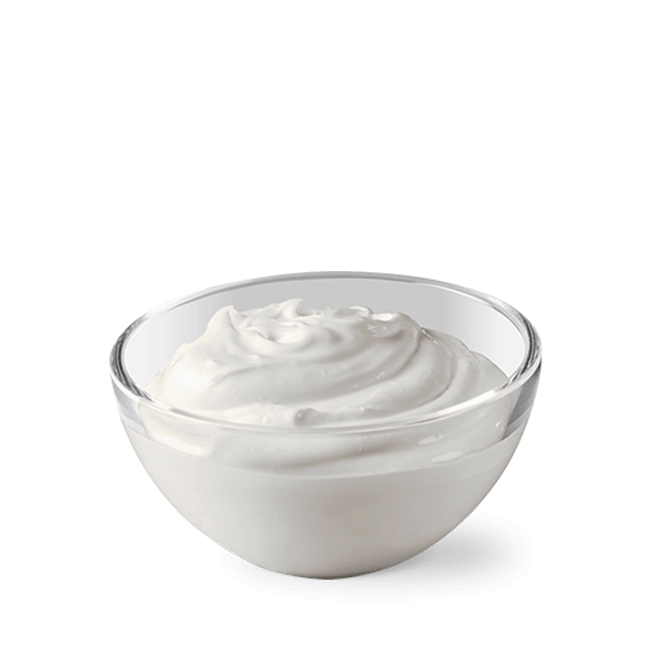 Crème fraîche is a matured, thickened cream that was first created in Normandy, France. It has a slightly tangy, nutty flavor and velvety smooth texture. West is best! 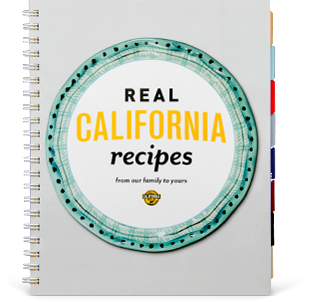 More butter is produced in California than anywhere else in the country. 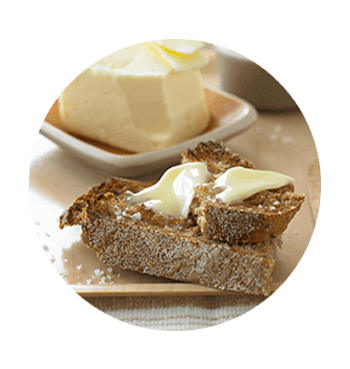 Its flavor, moisture and melting properties make Real California Butter a must-have on every shopping list. 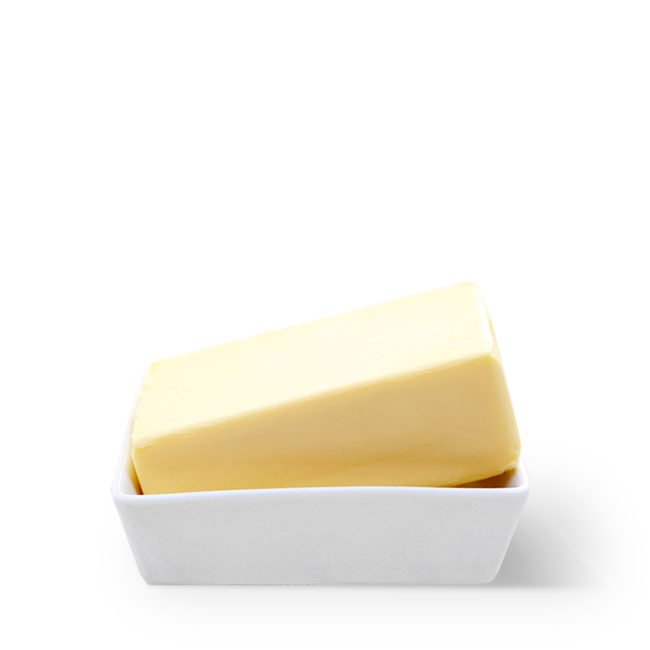 Butter is made by churning or shaking pasteurized cream until the milkfat separates from the remaining fluid. It’s been used in the kitchen for centuries. Buttermilk can be kept for up to three months in the freezer. Just make sure it's in an airtight container. 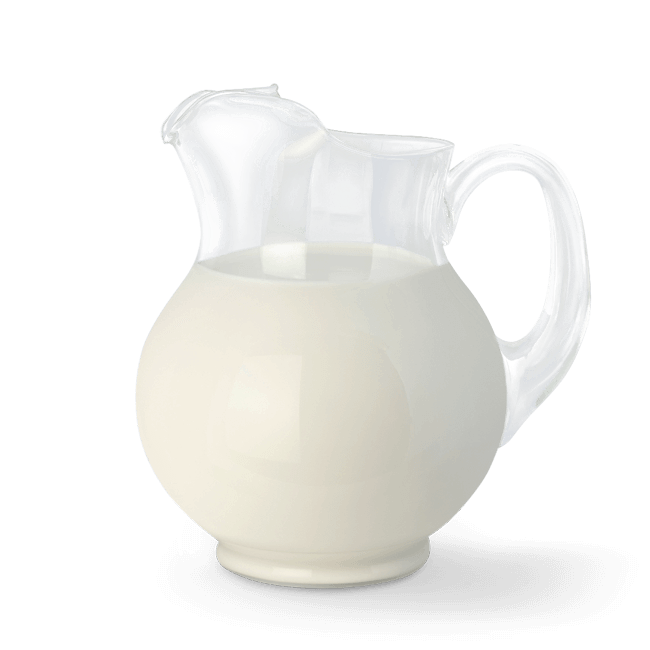 In spite of its rich name, buttermilk is surprisingly low in fat and calories. It can also be substituted for mayonnaise in some recipes. 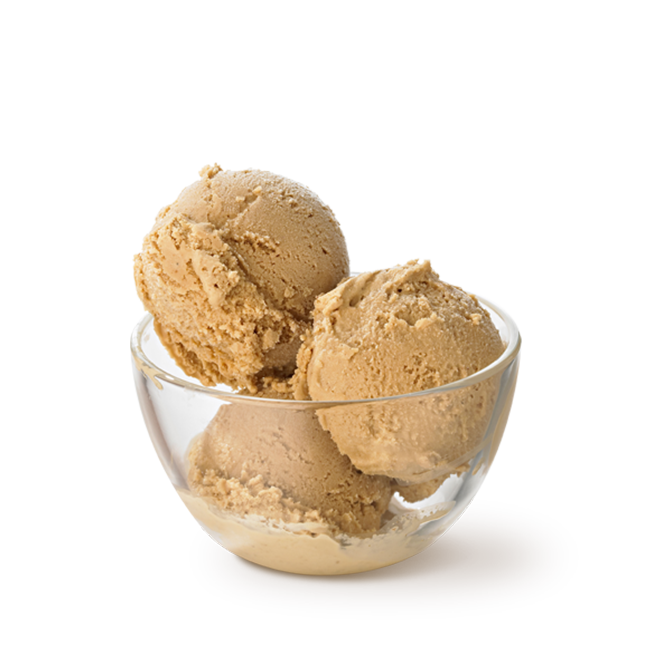 After serving ice cream, return it to the freezer immediately to prevent the formation of ice crystals that can occur when ice cream is partially thawed and re-frozen. We all scream for ice cream! The entire country celebrates National Ice Cream Month every July. The most popular ice cream flavors in the U.S. are vanilla, chocolate, Neapolitan and strawberry. To prevent curdling when using sour cream in hot dishes, add it as late as possible during preparation and be sure to heat it gradually and stir gently. Sour cream acts as a fat to produce moist, tender textures in cakes and pastries. Early versions of sour cream were created when fresh milk was left out at room temperature and the cream rose to the surface. Nowadays, it's created by culturing or acidifying light cream. For whipped cream with a little extra tang, add half a cup of plain yogurt and whip it up together. 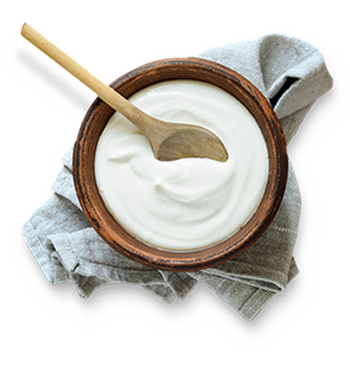 Yogurt plays well with others: From a healthy breakfast to a delicious salad dressing, yogurt is as versatile as it is delicious. Plus, many lactose-intolerant people can enjoy it too. Butter can be stored in the freezer for up to six months. Just wrap the original package in aluminum foil and you're good to go. Heart health never tasted so good. In fact, it tastes a lot like delicious milk, cheese, and yogurt. A recent study shows that including dairy in your diet may reduce your risk of heart disease. When it comes to nutrition, there’s still nothing better than natural dairy milk, which is rich in vitamin A, vitamin D, nine essential nutrients and high-quality protein. 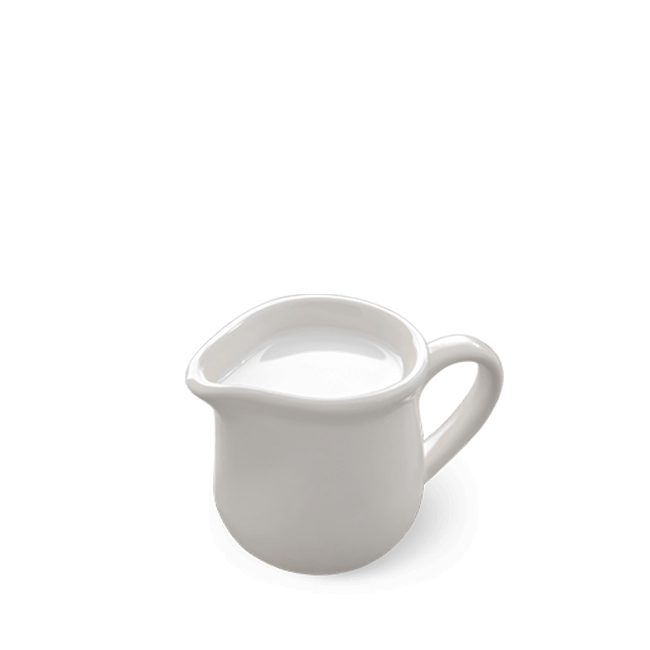 See how milk compares with the alternatives. 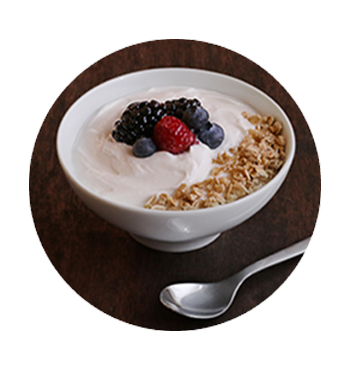 A recently-cited study reports that greater yogurt consumption is associated with increased bone mineral density and physical function. This will come as no surprise to yogurt lovers — it’s packed with naturally-occurring micronutrients, vitamin D, B vitamins, calcium and protein. 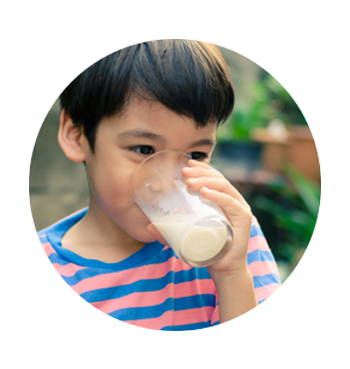 A new study by the University of Illinois finds that dairy is a high-quality source of protein for children older than six months, and scored consistently higher than soy protein sources. Dairy products don’t just taste good, they do good, too. 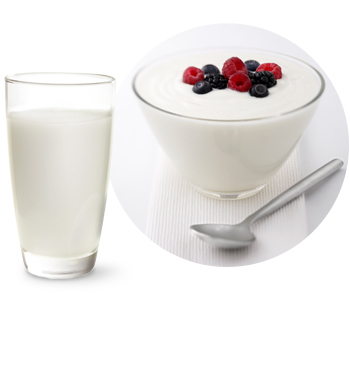 There are many health benefits to consuming dairy products and studies show that drinking milk and eating yogurt can reduce overall loss of bone. Emerging research suggests there are numerous benefits to choosing full-fat milk, yogurt, cheese and ice cream. These include lower risk of diabetes, a healthier heart and digestive system and even easier weight loss. 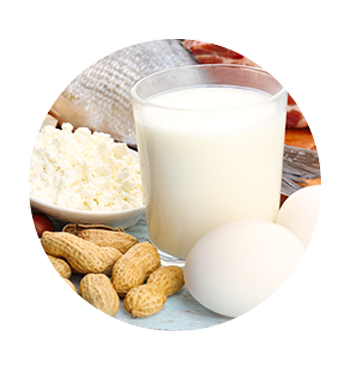 Dairy foods like milk, cheese and yogurt have large amounts of high-quality protein and contribute approximately one-fifth of the protein in the American diet. Plus, dairy boasts numerous other benefits. Milk, for example, is the top food source of calcium, vitamin D and potassium, essential nutrients in diets of both children and adults. A five-year study evaluating whether eating dairy is related to quality of life has made some positive initial conclusions. 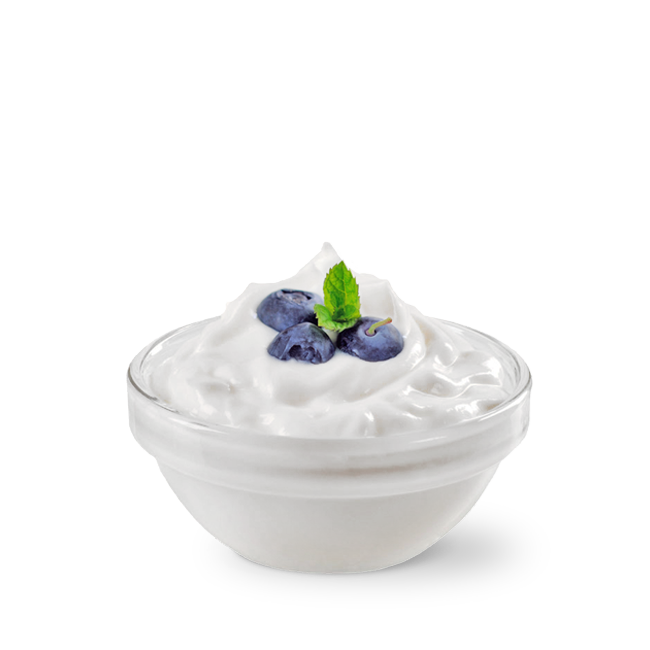 Adolescent boys who consumed more yogurt from age 12 to 17 had a higher overall quality of life and mental well-being at the end of five years than their peers who consumed less yogurt. 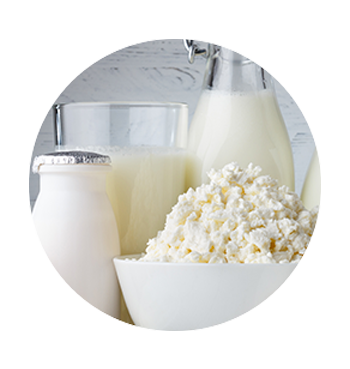 We already know that consumption of milk, cheese and yogurt is associated with a reduced risk of cardiovascular disease. Now, new studies have found that butter consumption is associated with a reduced risk of Type 2 diabetes as well as other benefits. That’s a great reason to butter up! 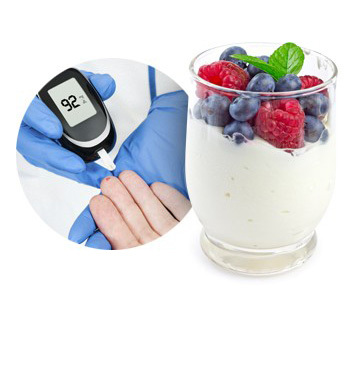 At Risk for Type-2 Diabetes? may lower your risk for type-2 diabetes by 10%. Stacks on stacks of CA cheesy goodness. Keep your eyes on the veggie cheese fries. Greek out on this cool & creamy springtime meal. Crown your crostini with burrata caponata. What’s shakin’? This creamy berry milkshake. Ditch the utensils and get your hands on this savory French Toast sandwich with California cheese.